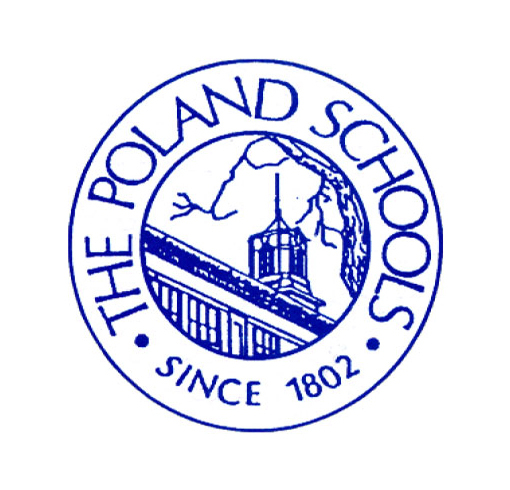 I am looking forward to the remainder of this year at Poland McKinley and Poland Middle School and am excited to see the growth our students make in this time. I believe the purpose of schools is to enable every child to reach their full potential and achieve any goal they can create--inside or outside of the classroom. I really believe the three C’s (critical thinking, communication, and collaboration) help to bring about success for all while understanding and respecting the differences among people. It is important to set high expectations by modeling the idea that learning never ends and encouraging students to take risks in the classroom. Students need to understand that failure adds to growth, if reflection and revision occur. Collaboration, among staff, students, parents, and community members, is the most important part of this process. I encourage students, parents, staff, and community members to become active participants in our students’ learning to continually add to the success of our school. Please feel free to contact me at anytime (330) 757-7003 ext. 37611 or .